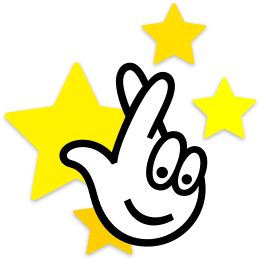 Not knowing what numbers for Euromillions lottery to choose? Feeling that your chosen numbers are not the lucky ones? Try out our lottery number generator! All what you must do is pick the number of lines you wish to generate, click on the green button “Generate numbers“ and within a few seconds, the numbers will appear. If you are not sure that the generated numbers are the best ones get a new set of numbers. Once confirmed, just click on the green button “Generate new numbers “. Tip for you: Do you have a favourite or lucky number? Go for it and generate your lucky numbers repeatedly, depending on your preferred number in life. Click on the green button to generate the numbers several times.